Is leading the world in digital media from Web Design to Corporate Identity & Logo Creation and all other forms of digital media & graphic design. 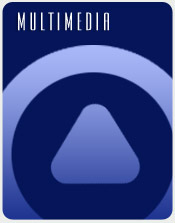 Logos Web Templates Custom Web Sites Advertising Design Multimedia SPECIALS! We are offering a packaged product of Web Maintenance, hosting and SEO. It is the perfect product for an individual or corporation that sees themselves making frequent changes to their existing website or one that needs to be created. But in order to gain online traffic to your website content will need to be enhanced on a constant or regular basis. It is also meant for the people that do not see themselves as graphic designers or HTML coders. No need to stress because most people are not designers or coders. AWP facilitates those needs. 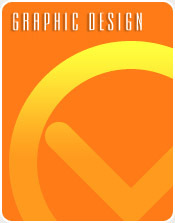 We are the Professionals in design & marketing and we can and will handle all you creative needs. If it is creating a new page to your website to adding a new promotion to your web site we have you covered with our maintenance package. 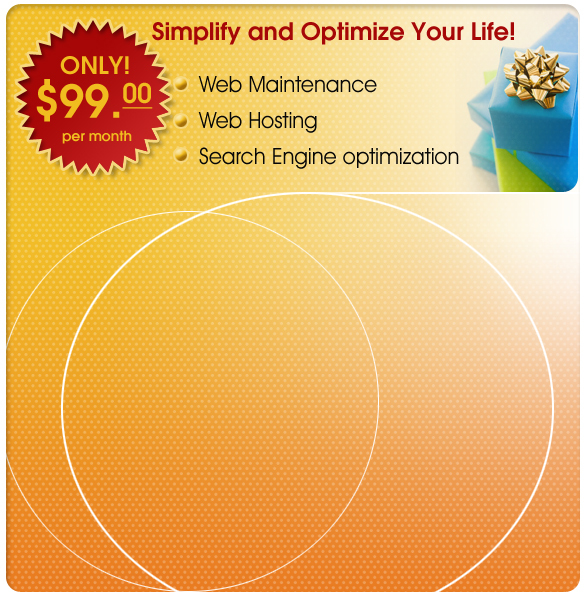 So CALL TODAY and sign up for this great deal, on web maintenance and optimization. Some restrictions may apply. Call for details. Here to assist you with all your creative marketing needs. 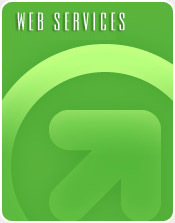 American Web Pro is a unique design firm offering a variety of services from basic Website Design to complete and more comprehensive website development. We have created and launched many of successful websites since we started, for many different types of businesses. Our web designers have the creative talent to appeal to your sense of style, the training and knowledge of current web standards and practices, and the ability to turn your ideas into reality! Our website design clients range from small start-up companies to large fortune 500 corporations and everything in between. With our combined experience in graphic design, website development, you can be confident that whatever your project demands or requires, our web developers can deliver. Browse our portfolio and when you are convinced of our abilities, you may request your no cost, no obligation quote. American Web Pro is a full service digital marketing company that is dedicated to provide you with a cutting edge, dynamic look by visually identifying and positioning your company above all the rest. From Web Design, Logo Design & Corporate Identity or (*Corporate ID) we are American Web Pro and we are your creative digital marketing solution. Our staff creates consistent custom branding and marketing solutions across a wide range of media including graphic design, custom web design, multimedia and packaging. Every product created by American Web Pro brings forth innovation in both technology and communications giving you results that exceed your expectations. We have products for almost every budget from template websites where you can be up and operational within days to custom websites that are tailored to your company’s brand & model. We have the ability to take a website from nothing more than idea trapped in someone’s mind or sketch on a piece of paper to a fully functional website. Or take an existing website and completely revamp it to fit today’s business & marketing standards. But our expertise does not stop at pre-designed websites or custom websites. We come full circle in designing you your complete brand identity from logo design to business cards, brochures and direct marketing pieces such as catalogs and post cards. When you choose American Web Pro you chose a organization dedicated to the satisfaction of giving you advertising agency quality of work for a competitive reasonable price. Our multimedia services include Adobe Flash, MicroSoft Powerpoint presentations - custom & pre-designed, video post production as well as the filming. If you Have SPECIFIC PROJECT or needs not mentioned please feel free and contact us and see if we can facilitate those needs for you through our vast network of services offered. Call 310.867.4867 or email us for a custom quote.